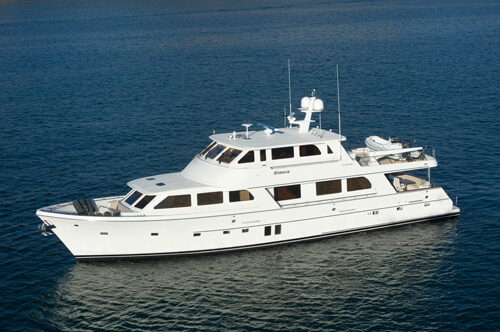 Jefferson Yachts was founded in 1982 by Leon Shaw. 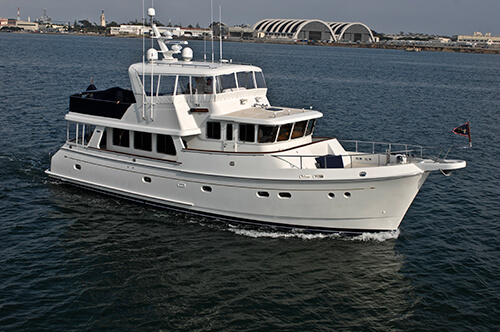 Jefferson imported and marketed a series of Taiwan-built trawlers and motor yachts, all manufactured by Her Shine Marine in Kaohsiung, Taiwan. 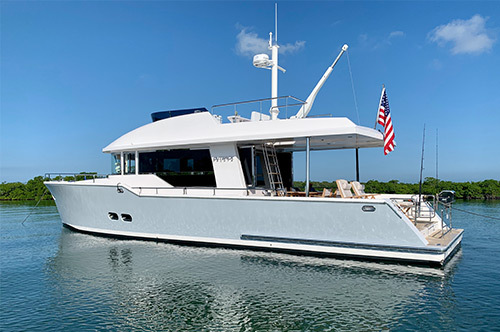 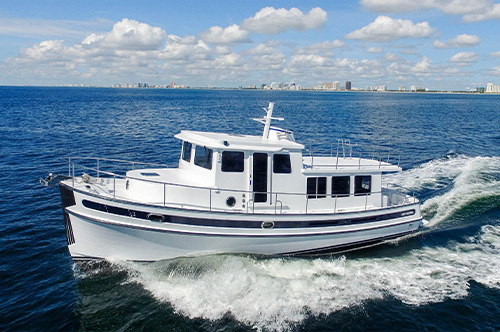 The first Jefferson model, the Jefferson 45 Motor Yacht, was introduced in 1982.
some of the most popular Taiwan imports sold in the U.S.
Jefferson introduced its own line of U.S.-built center console fishing boats in 1994.